As a Bronco fan I actually refused to watch this year's "Big Game"(and I think it is silly that basically only the NFL can call it what it is anymore). 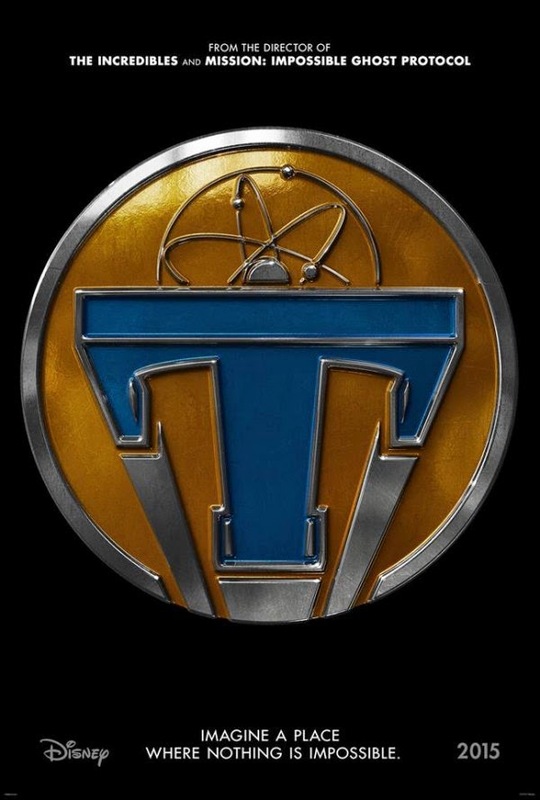 But I did make sure to watch the following look at Tomorrowland before the night ended. I am still really excited. And I think Disney put out a glimpse that helped move me from curious to excited. We see a lot of George Clooney and see that he is active, when before we only saw him sitting. Hugh Laurie's custume makes me wonder if he works at Star Tours! I joke but it does give me a Tomorrowland vibe. And this machine with the turning numbers looks cool and has me wondering what it is. This May between Avengers: Age of Ultron and Tomorrowland should be a fun month for Disney fans.